Odanak was founded by the Abenaki around 1670. 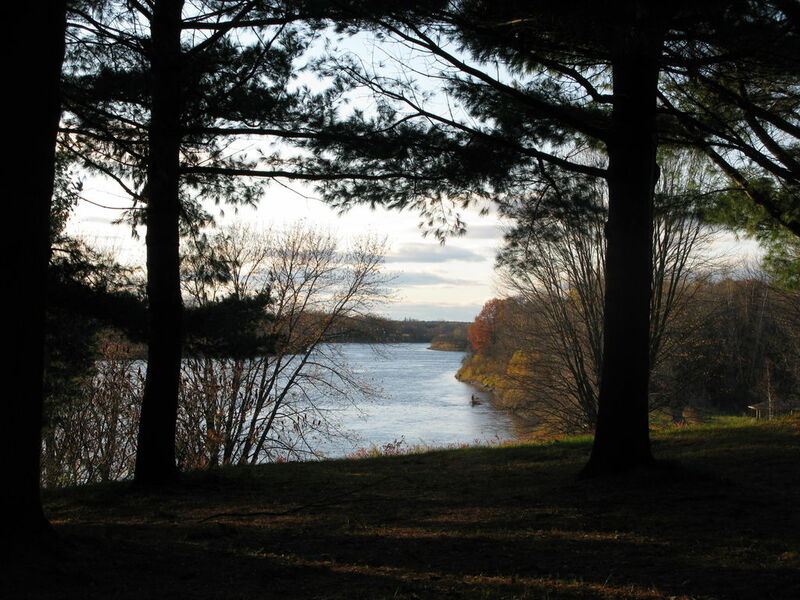 The village was situated next to the Saint-François River, called Alsigontekw: “the river where there was no one”. 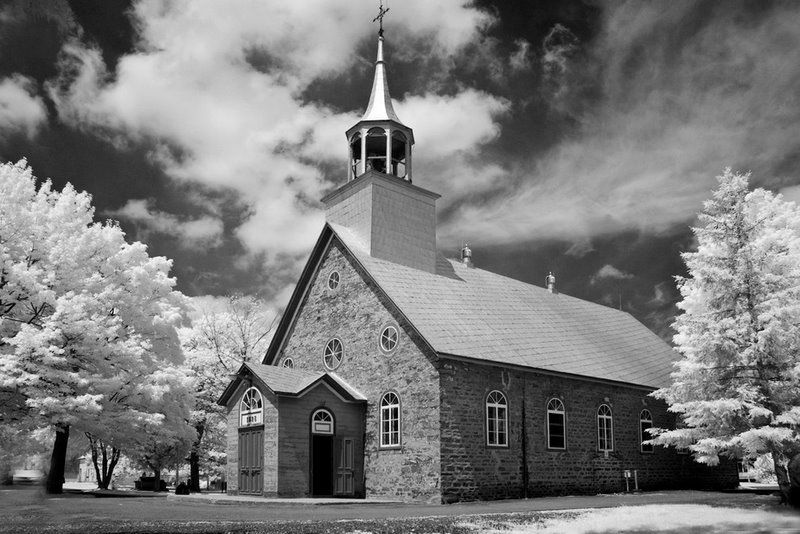 Both the village and the river were given the name Saint-François when the Saint-François de Sales mission was set up at this spot in the early 17th century. However, the Abenaki systematically called the site Odanak which, in their traditional language, means “in the village”. The village has thus been called Odanak since the beginning of 20th century. 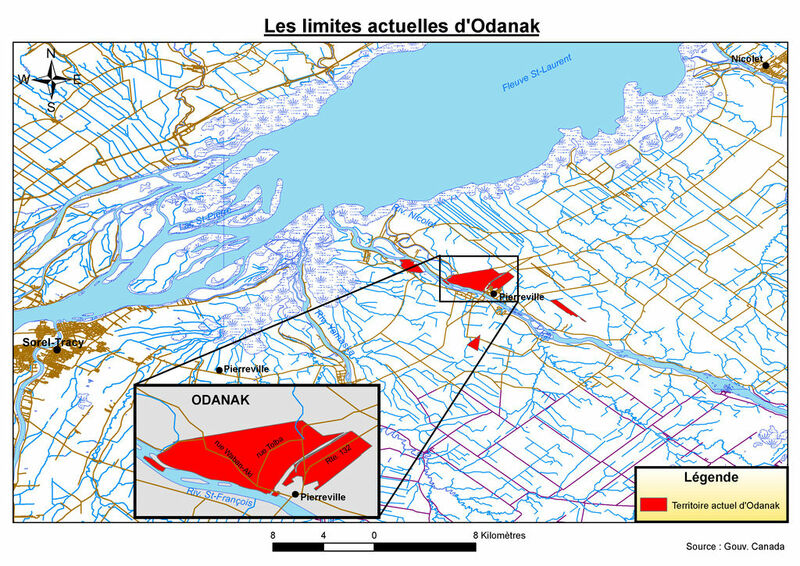 Today, Odanak’s territory covers 6 km2 and the Abenaki population is close to 400. The community’s economic activities are based for the most part on crafts, tourism and commerce. 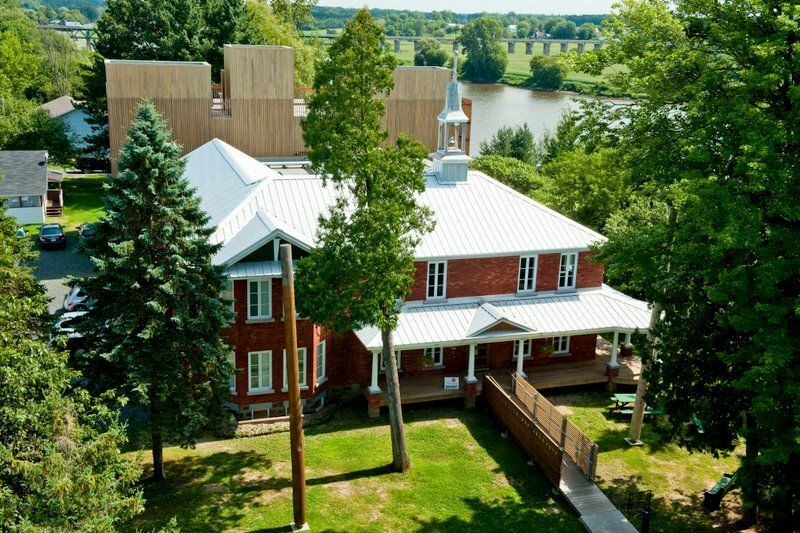 In 1965, the Odanak Historical Society founded the first Aboriginal museum in Québec: the Musée des Abénakis. This museum promotes the cultural development of the Abenaki Nation and the preservation of its traditions. It works in a spirit of partnership with other cultural organizations in the region and contributes significantly to the creation of a unique regional cultural offering. 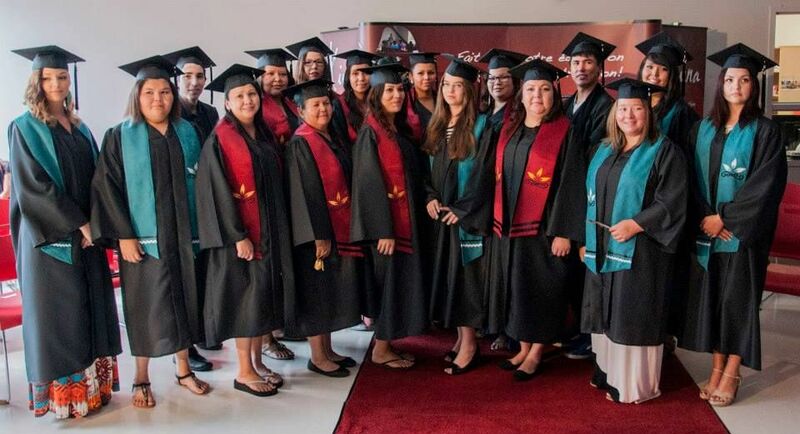 In 2011, Kiuna, the first First Nations post-secondary educational institution, opened its doors in Odanak. This Abenaki community was chosen for setting up the institution because of its ideal geographic location in an urban setting and the many services it offers. Kiuna, which means “ours” in Abenaki, seeks to train students to become competent citizens in their respective fields and to be socially responsible, open to the world and concerned about the well-being of their communities. Odanak has its own band council, as well as access to the services offered by the Grand Council of the Waban-Aki Nation. It also has a health centre, which contributes to improving the state of health and well-being of Abenaki. It offers prevention and health promotion programs using approaches that take into account Abenaki beliefs and cultural values. Since 2007, the Odanak Environment and Land Office, which is attached to the Abenaki Band Council of Odanak, has been studying the community’s plants and wildlife. It also sees to the protection of threatened natural species on Odanak’s current and ancestral territory, and is working to improve environmental management in Odanak. The Odanak’s Pow-Wow always takes place the first Sunday of July. 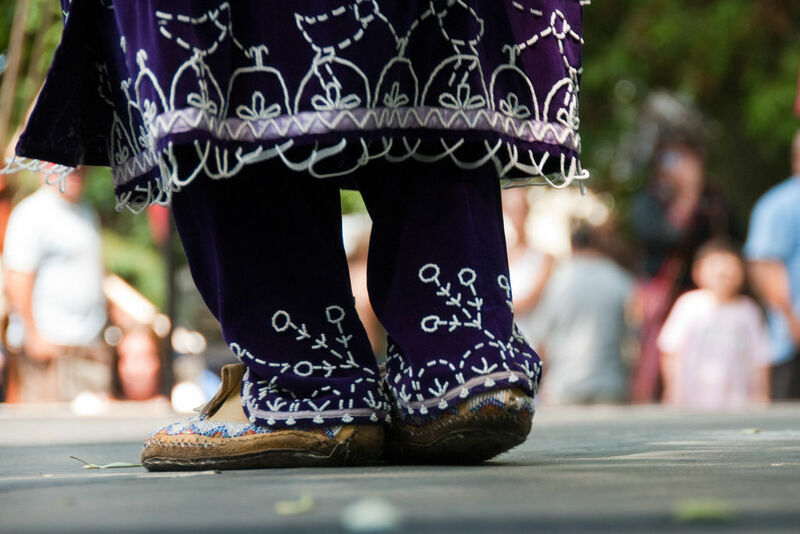 A Pow-Wow is a gathering where the First Nations peoples meet, dance, sing, socialize and honor their culture. 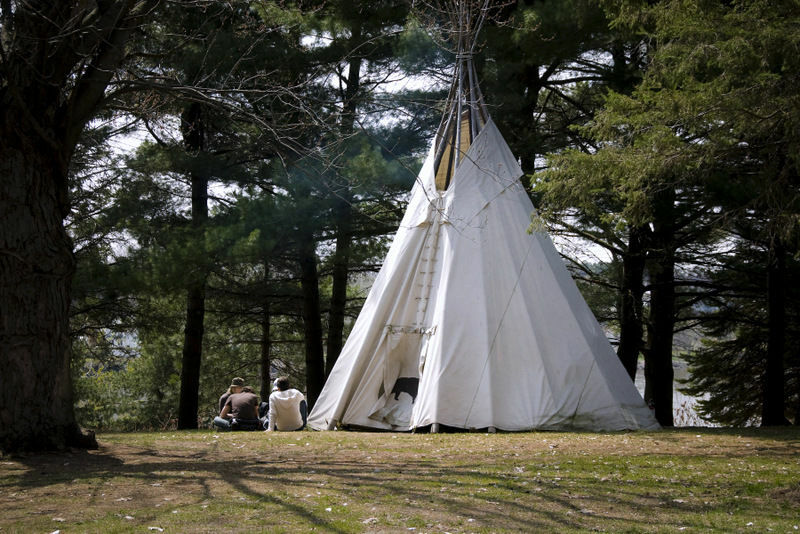 Pow-Wow may be private or public. 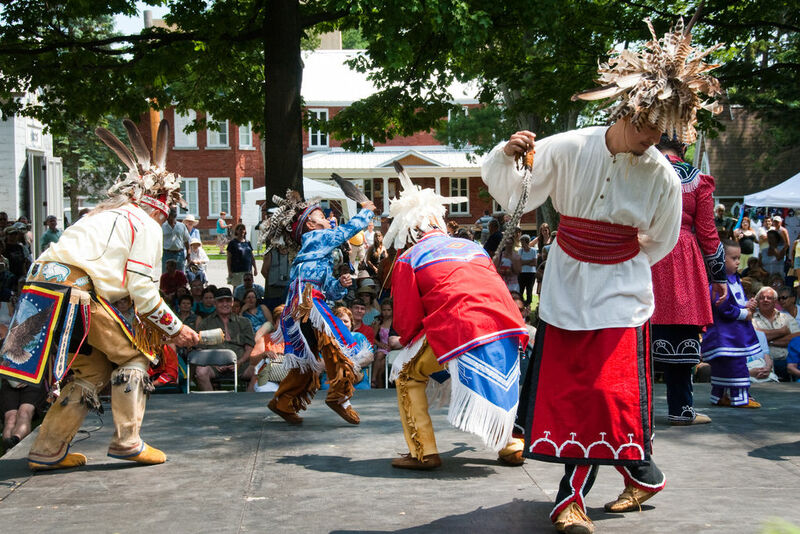 Odanak’s Pow-wow is open to the general public and free for everyone.